Welcome to American Rent All! 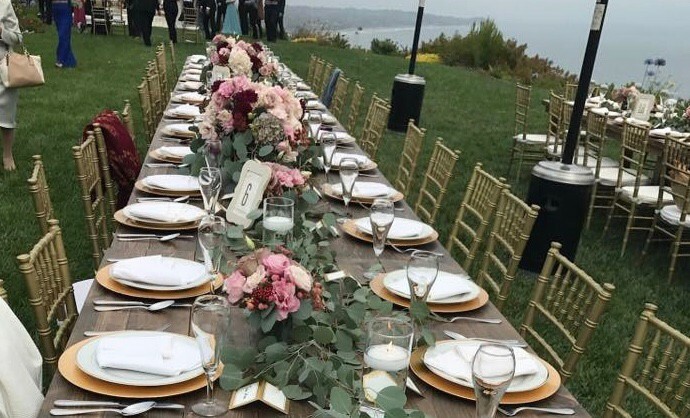 PartyRentalsPro.com, presented by American Rent All, a Los Angeles Party Rentals & San Fernando Valley Party Rental company with over 40 years of experience serving private party, corporate, civic, and business clients. We have all of the party rentals and party equipment for your next event! 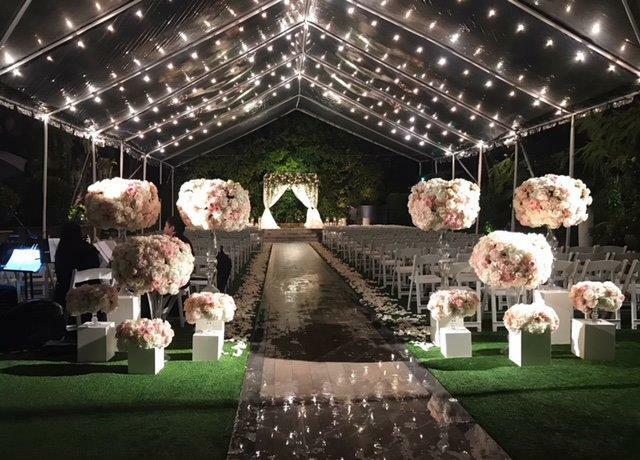 Over the last four decades, our experienced and talented staff has provided hundreds of organizations, individuals, and event planners with the party rentals and expert advice for a wide range of events, including weddings, ceremonies, festivals, corporate events, civic events, and much more. Browse through our Party Rentals Catalog to learn more about how Party Rentals Pro can help with your next event.